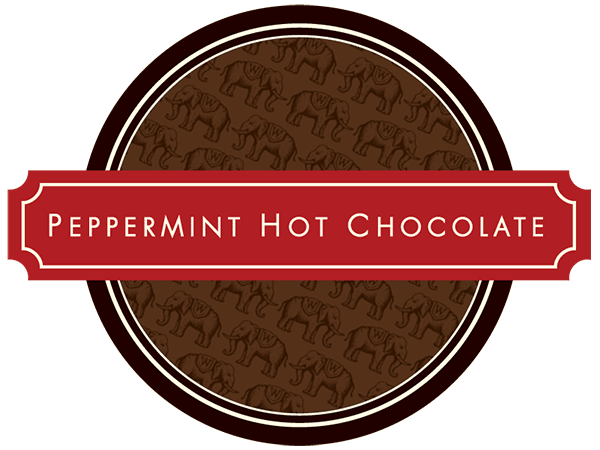 Organic, all natural Peppermint Candies are hand crushed and added to 58% dark chocolate to make this spirited treat. 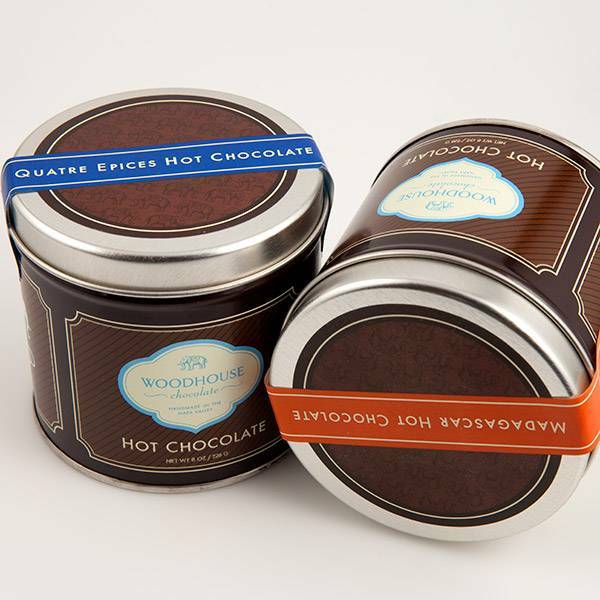 INGREDIENTS: Unsweetened chocolate, sugar, cocoa fat, peppermint swirls (organic brown rice syrup, organic dried cane syrup, beet juice and peppermint oil), cocoa powder, pure peppermint extract, soy lecithin added as emulsifier, natural vanilla flavor. May contain: milk.